WEDNESDAY, April 12, 2017 (HealthDay News) -- Don't fall for products claiming to cure autism, the U.S. Food and Drug Administration warns. There's no cure for the neurodevelopmental disorder, the agency said. Yet bogus "cures" and therapies abound -- from toxin removal to raw camel milk. Some of these fraudulent treatments could be harmful, and should be avoided, the agency said Wednesday. Among them: chelation therapies, hyperbaric oxygen therapy and detoxifying clay baths. 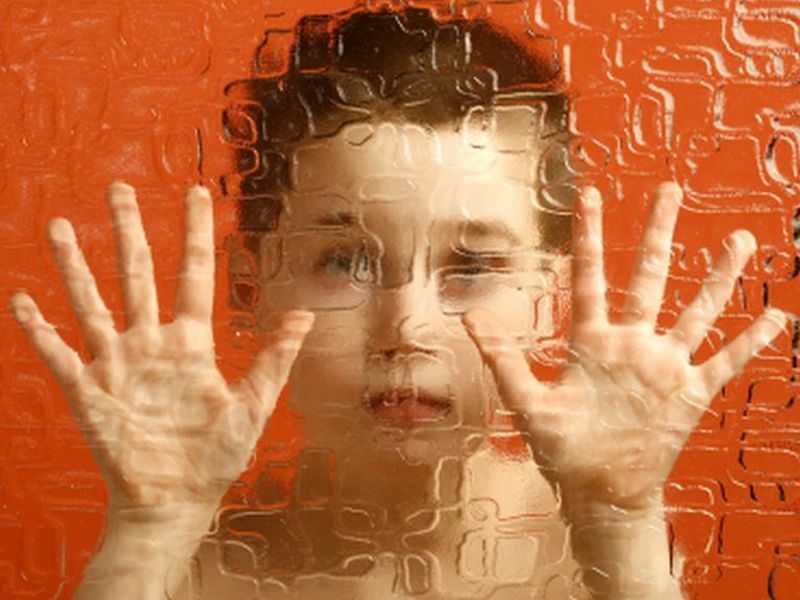 Autism spectrum disorder affects about 1 in 68 children in the United States, boys far more often than girls. "Autism varies widely in severity and symptoms. Existing autism therapies and interventions are designed to address specific symptoms and can bring about improvement," FDA pediatrician Dr. Amy Taylor said in an agency news release. Children with an autism spectrum disorder have difficulties with social interaction and communication. They often exhibit repetitive behaviors and have narrow, obsessive interests, according to the U.S. National Institutes of Health. Some FDA-approved drugs can help control autism symptoms. For example, antipsychotics such as risperidone (Risperdal) and aripiprazole (Abilify) are prescribed to children to treat irritability associated with autism. Chelation therapies claim to cleanse the body of toxic chemicals and heavy metals. They come in spray form, suppositories, capsules, liquid drops and clay baths. FDA-approved chelating agents are available by prescription only. They're approved for the treatment of lead poisoning and iron overload, but not the treatment or cure of autism. These products should only be used under professional supervision because they can deplete the body of important minerals and lead to serious and life-threatening problems, the FDA said. Hyperbaric oxygen therapy, another unproven treatment for autism, involves breathing oxygen in a pressurized chamber. It has FDA approval only for certain medical uses, such as treating decompression sickness suffered by scuba divers. Detoxifying clay baths are falsely marketed as providing "dramatic improvement" in autism symptoms, the FDA said. The products, mixed in bath water, are said to draw out chemical toxins, pollutants and heavy metals from the body. Raw camel milk and essential oils are among other products sold as autism treatments. But, they have not been proven safe or effective, according to the FDA. Jason Humbert, a regulatory operations officer in the FDA's Office of Regulatory Affairs, said, "Be suspicious of products that claim to treat a wide range of diseases." Humbert cited several ways consumers can identify false or misleading claims about products that purport to cure or treat autism. Understand that personal testimonials are no substitute for scientific evidence, he said. Also, few diseases or conditions can be treated quickly, so be wary of any therapy claiming to be a "quick fix," he added. Similarly, "miracle cures" that boast of scientific breakthroughs or secret ingredients are likely a hoax, Humbert said. Before using any little-known therapy or product that claims to treat or cure autism, check with your health care professional, the FDA said.